Coffee Lovers, Global Warming May Cause a Coffee Shortage! Coffee lovers, imagine yourself without your daily caffeine kick that coffee provides? Hate that feeling, isn't it? Looks like this may turn out to be true. 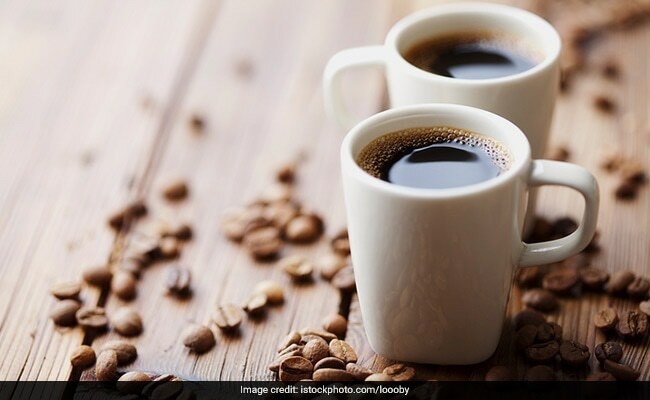 Coffee lovers, imagine yourself without your daily caffeine kick that coffee provides? Hate that feeling, isn't it? Looks like this may turn out to be true. According to the recent study published in the journal Proceedings of the National Academy of Sciences, global warming could put your caffeine supply at a major risk. Coffee is grown in only certain climatic conditions and specific altitudes. Not just this, the plants depend on pollinators that may also be affected by the climate change. A new analysis reveals that climate change could cause coffee producing areas in America to drop production by roughly 80 percent. But the remaining productivity might drop even further unless we ensure the crops have access to pollinators. Only two varieties of coffee are cultivated. One of them is called Robusta. It's more tolerant of heat and holds up better to pests, so it can be grown across a lot of regions in the tropics. The other variety is Arabica that provides richer flavour that most of us associate with coffee. This type of coffee is extremely fussy about the climatic conditions. The researchers have developed Robusta and Arabica hybrid strains, however, plants take about four years to start producing beans, so improving the crop through breeding is a long term endeavour. The Proceedings of the National Academy of Sciences anticipates a rise in temperature in the prime regions for coffee industry such as Venezuela, Nicaragua and Honduras. The study considered temperature's harmful effects on both coffee plants and the range of the bee species upon which the plants depend for pollination, and the composite yielded a weak picture than previous models. The research also reveals that the world's largest coffee producing regions could shrink by as much as 88 percent by the year 2050.